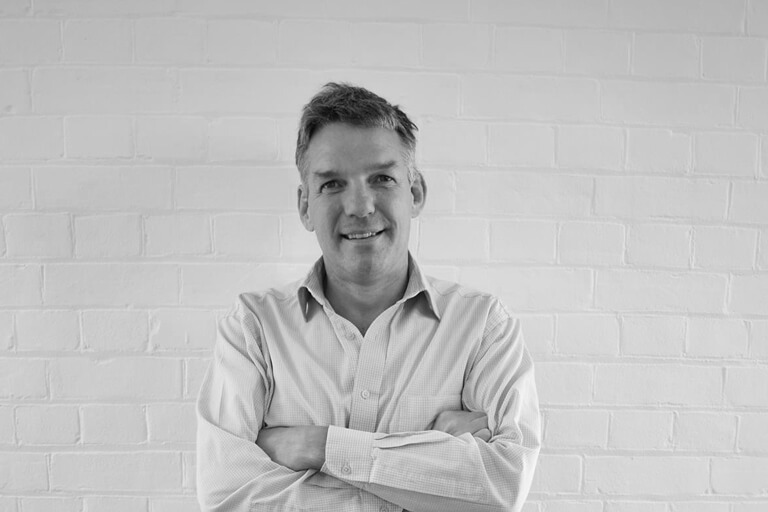 Shopworks MD and founding partner Craig Phillipson gives the inside scoop on his typical working day. I launched Shopworks in 1997 with two Australian partners who returned to Oz soon after to establish their own business. With a great team behind me we have gone on to build the company into a truly international retail design and research consultancy. We’ve a genuine global footprint, operating in 43 countries, with active offices in London, Paris, Moscow and Shanghai. This international perspective gives Shopworks an innate cultural respect and understanding for the vast breadth of local markets. Shopworks has three offers; we design retail stores, conduct retail and shopper research and manage store fit-outs. We specialise in optimising physical shopping environments to help achieve shopper satisfaction and drive retailer profitability. My particular role is about coordinating activity between our various teams across our global offices, ensuring that we are meeting and pushing beyond client expectations, delivering projects that are on time and on budget. On the financial side, I’ll make sure we hit our targets to remain a good and profitable business. My day begins at 6.20am, when I reluctantly get up and quickly scroll through emails that have come in overnight. I deal with any immediate and urgent requests and then earmark the rest to reply to once I’m at my desk. I then often go for a swim to properly wake up, giving me the energy to tackle the day ahead. Once at my desk, I have what I’d like to think is a healthy balanced breakfast, prescribed to me by my wife who happens to be a dietician. So no bacon butties, unfortunately! For the early part of the morning I’ll read through the industry press and subscribed business bulletins to see what’s happening in the world of retail and how that might influence our own business. I’m always looking out for what retailers are doing, how they are developing their brands to stay ahead of the competition and for any opportunities that might be there, given that a good part of my responsibility is in developing new business. I’ll then meet over Skype with some of our international managers, go over current and future work, raise any issues, challenges and progress of various projects. After which, I sit down with the UK creative team to check on our store design concepts. I’ll also find time to check-in with Victoria Papp who very capably heads our fit-out business and who’s often abroad overseeing a live project. I’ll also meet with our marketing manager, Kirsty Egan-Carter to understand and agree activity. Later in the day, I tend to meet with customers to ensure things are on track and that the client is happy. It’s also an opportunity for me to understand any challenges those clients are facing within their own business and the wider sector they operate in. This all feeds in to having a deeper understanding of the retail industry. Caroline Myall heads our research arm and regularly organises mystery shopping tours, where we get to see what a particular retailer is up to. Last week we took a look at the new Aldi store. I find these visits extremely useful, it’s really interesting to see what retailers are doing to challenge the established competition. Such mystery trips provide vital information and inspiration for Shopworks and, along with our research into trends; help to influence our recommendations to clients in creating shopping environments that customers will love. Often I’m involved in presentations to potential clients and I’ll work with the team to develop content. Given that a number of these opportunities are within the Middle East and Asia, we ensure that our cultural understanding of their local markets is respected and used in our recommendations. When required, I attend shop launches for stores that we have designed overseas. It’s a good chance to meet retailers in Russia, China and Panama, just some of the countries we have designed stores for this year, and to get an understanding about their own challenges. One of the reasons they come to Shopworks is for our international perspective and the fact that those clients look to understand what’s going on in retail throughout the rest of the world. If I’m not travelling, I’ll head home for around 7-8pm. Thankfully my commute does not take too long and I’m soon in to relax mode. Come the weekend, I head out mountain biking with a group of bike buddies in a collective attempt to recapture youthful vigour.